Below are some of our favorite links to popular boating and boating lifestyle sites. There are so many great products out there we just had to share. Our boating lifestyle has introduced us to so many people and places of interest we included some of them below. Click the links to learn more about the topics that interest you. 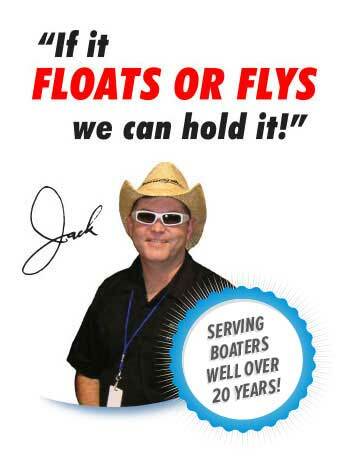 Be a part of our boating circle and get your link added to the list. Great! Lets trade! Let us know your URL and once we check to make sure our link is on your site we will add yours to ours. Click here to email us your Link. Click here to email us the problem link.